Matt Taylor examines why the Colts are a great free agent destination in 2019 compared to this time in 2018. Braden Smith joins Matt Taylor in studio on today's daily update to discuss how his off-season went, what his year one takeaways were, and where he wants to improve in 2019.  On today's daily update, Matt Taylor recaps what Chris Ballard had to say at his pre-draft press conference, and goes one on one with the Colts' GM just days before the first round of the draft. 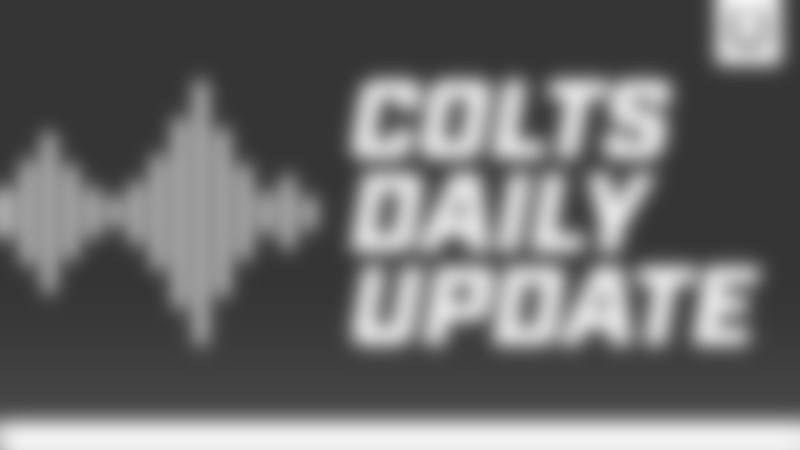 Matt Taylor talks heavy draft day scenarios for the Colts with Rob Rang from NFLdraftscout.com and former NFL scout Russ Lande on today's daily update.